Tomorrow, January 1st, is a day of promise. To many, it holds the enticing thought of a brand new start, a day to wipe the slate clean, to begin anew. There’s a different kind of hope that’s not just wishful thinking. 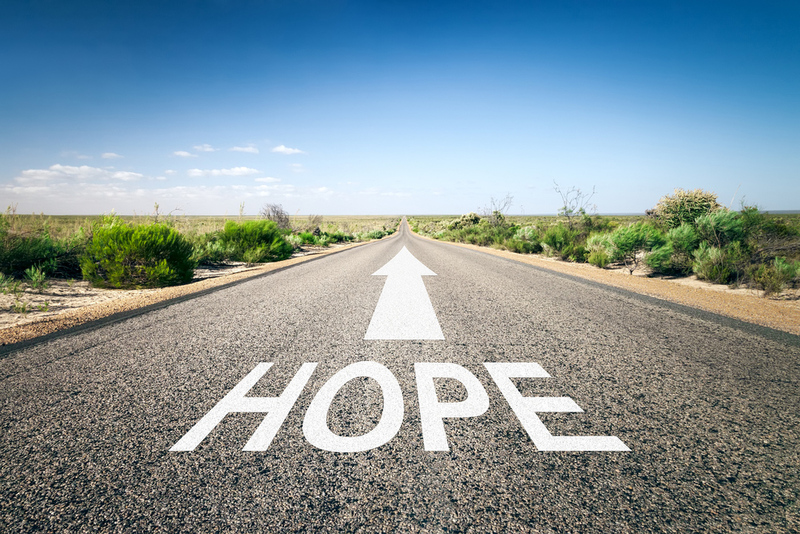 It’s a hope centered on Christ, a confidence that what God has promised He’ll bring to pass. It’s the future tense of faith. How can we have this hope that’s not just wishful thinking? Romans 10:17 says, “Faith comes by hearing and hearing by the Word of God.” It’s the Word of God that makes faith and hope possible. All of your days in 2016 can be A Day of Hope by reading God’s Word. 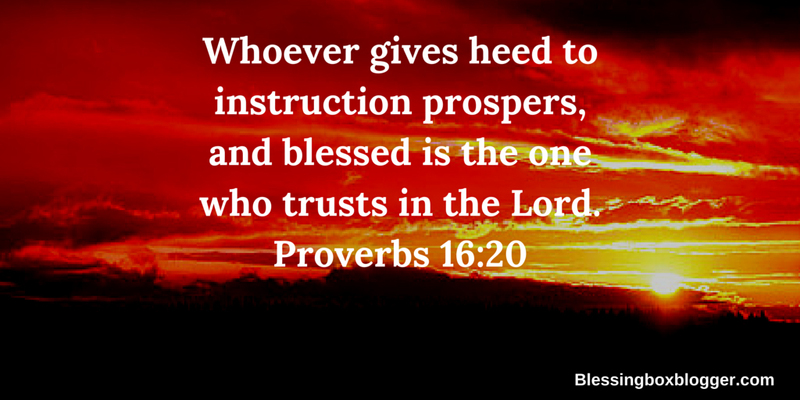 Check out these Daily Bible Reading Plans for hope-filled days in 2016.